Netflix has picked up the biggest British show to air on the BBC for over a decade and is coming to Netflix in multiple countries in October 2018. Here’s what you need to know about the series and how Netflix picked it up. 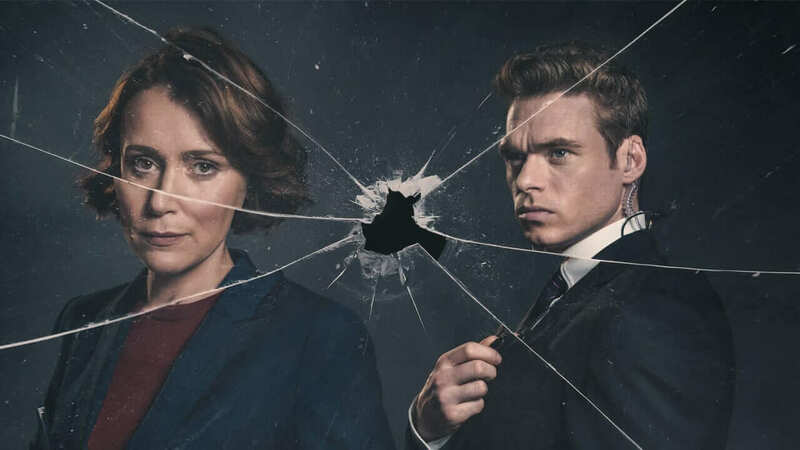 With an all-star cast and a gripping storyline, it’s no surprise that Bodyguard was recently revealed to be the most watched BBC show since 2008 beating out a Christmas episode of Doctor Who. The show stars Richard Madden who plays David Budd and is known for his starring role on Game of Thrones. Sophie Rundle also stars who you’ll recognise from Peaky Blinders (another BBC show exclusively on Netflix) and other cast members include Vincent Franklin, Ash Tandon, Gina McKee and Stuart Bowman. Netflix is no stranger to picking up BBC shows. It carries some BBC shows as exclusives and others as Netflix Originals. It seems going forward, any pickup from the BBC will be carried under the Netflix Original banner. When will Bodyguard season 1 be on Netflix? Netflix in the United States has been confirmed to be getting Bodyguard on October 24th, 2018. Canada and Australia have also been confirmed to be recipients of Bodyguard season 1 in October too on the same date as the United States. If you’re in the United Kingdom, you will probably eventually get Bodyguard streaming but not for a while. The series remains currently exclusive on the BBC iPlayer which is free regardless of whether you own a TV license or not. Is there going to be a season 2? At the moment, most outlets are not sure whether or not season 2 will be a thing. Bodyguard sits among many other crime dramas from the BBC where only a single season has been made. DigitalSpy seems optimistic about the prospect of a second season. Are you looking forward to watching Bodyguard on Netflix? Let us know in the comments.